In order to thoroughly implement the spirit of the Nineteenth Party Congress, create a safe and honest consumer market environment, improve the market supervision system, stimulate market vitality, and create a social governance structure for joint governance and sharing, the Party Committee Propaganda Department of the autonomous region, the Autonomous Region Administration for Industry and Commerce, The Regional Quality and Technical Supervision Bureau, Ningxia Broadcasting and Television Station, Ningxia Broadcasting Media Group and other units jointly launched the [Quality Consumption----Better Life" 2018 Ningxia 3.15 theme party was held in Yinchuan, Ningxia. Bairuiyuan won the [Industry Leader Brand of the Year" and two awards for the "Ingenuity of the Year Award". According to Hao Wanliang, deputy general manager of Bairuiyuan, our brand has been sitting for five consecutive years, "the leading brand in the industry" this chair. 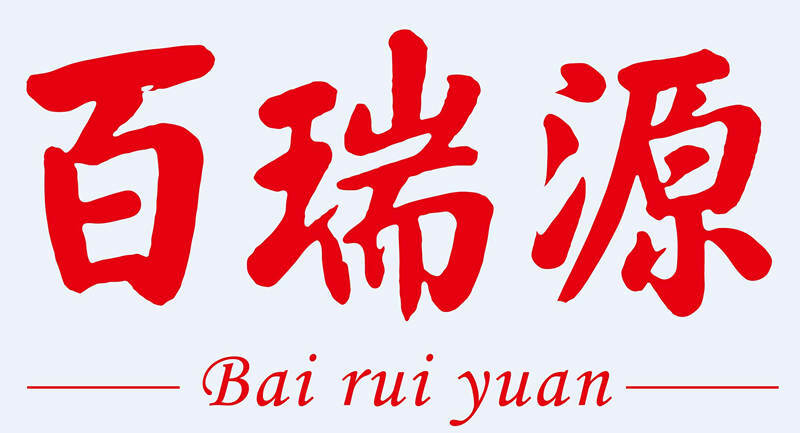 Bairuiyuan Gouqi Corp. is a full-industry-chain technology company specialized in R&D, planting, processing, marketing, and culture. In 2012, Bairuiyuan won the [China Famous Brand"; 2016, The Ningxia Hui Autonomous Region Government awarded the [Autonomous Region Quality Award"; in 2016, the State Ministry of Agriculture granted the [State-of-the-Art Leading Enterprise in Agricultural Industrialization"; in 2017, Bairuiyuan Sources met with the leaders of the selected BRIC countries in Xiamen to meet with the [food supply enterprise". Since then, Bairuiyuan's "National Banquet" has become a permanent memory in the history of Ningxia. Nowadays, the brand positioning of [Bairuiyuan Goji Berry, good goji can be more expensive" has become a well-known brand story and is widely praised. The event was led by the competent department, and the media of the radio and television cooperated in a deep manner. Based on the tenet of [displaying honesty, whipping, directing consumption, and activating the market", various forms of propaganda and reporting were used as vehicles, with the participation of the whole people and the audience as the highlights. , The use of provincial radio and television broadcasting platform for a wide range of in-depth publicity. This event will enhance service functions, fully demonstrate regulatory power, whip off shoddy enterprises, display excellent brands, talk about Ningxia's integrity story, use positive energy, advocate healthy consumption concepts and methods, and increase consumer confidence. To play a positive role in building a civilized and harmonious consumer environment.